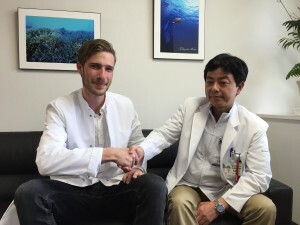 “After two weeks of clerkship at the Department of Neurosurgery I was absolutely fascinated by this challenging and high-technique surgical subject. The whole team was very eager to explaine me everything, starting from how to diagnose the different neurosurgical diseases until precise surgical procedures. 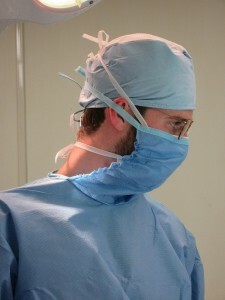 But the teaching was not only theoretical, I had the honour to assist a subdural hematoma evacuation and to practise microsurgical techniques. Copyright © 2019 長崎大学 脳神経外科, All rights Reserved.